Get competitive quotes on outdoor advertising in Fort Smith! 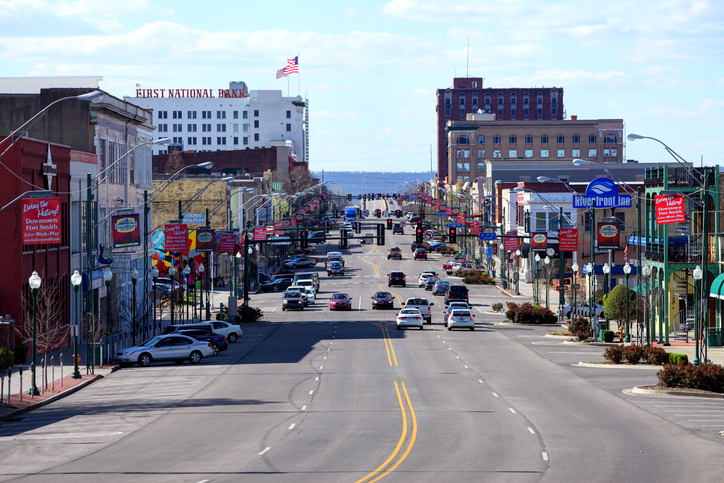 Fort Smith is home to unique attractions making it a top spot for outdoor advertising. Arkansans can ride the trolley-bus replica around downtown and visit the Fort Smith Trolley Museum. The city continues to draw people in to visit its Fort Smith Museum of History and Rogers Ave for its selection of restaurants. Advertise a billboard along I-40 and I-30 to target commuters, or utilize bus and transit advertising to make the most of your campaign. Choose an ad format below. You can also check out BillboardsIn’s extensive database of OOH advertising options to start your campaign in Fort Smith.